Wichita is known for launching quite a few successful businesses – including the worldwide restaurant chain Pizza Hut. The very first store is now a museum located on the campus of Wichita State University. In the summer of 1958, Dan and Frank Carney opened a small pizza shop with the help of a $600 loan from their mother. It took just 10 years for their concept to grow to 300 locations. 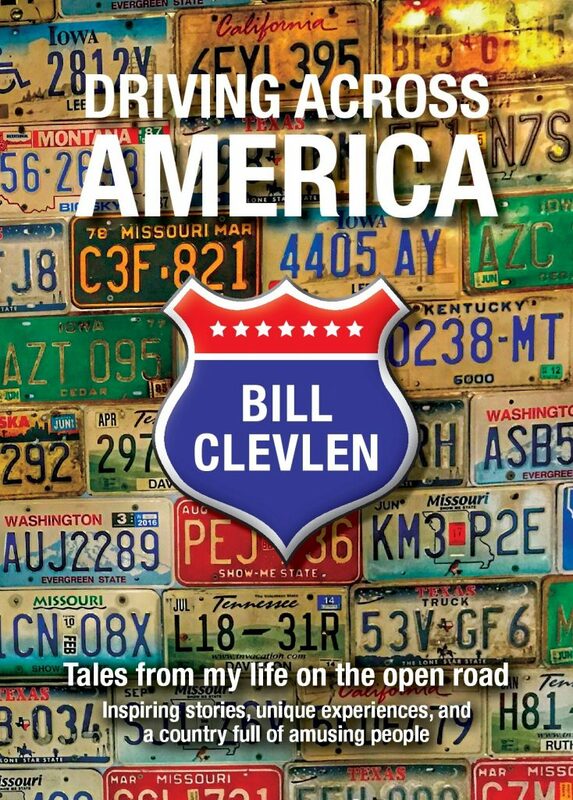 Today, there are nearly 17,000 locations around the globe. The museum is small, but it’s location is fitting considering it’s now part of Wichita State’s “innovation campus”. The brick building, also known as “store #1”, serves as inspiration to students with big ideas and dreams of their own. 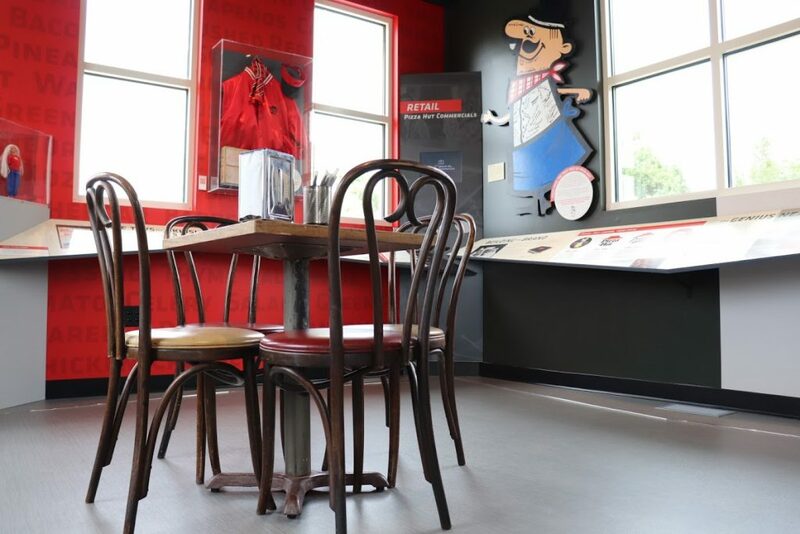 Inside the Original Pizza Hut Museum are several video presentations that feature personal stories from the Carney brothers about opening their first location. Another video features a former CEO about the growing pains of the company, while another video plays the first Pizza Hut commercial jingle. Some of the featured artifacts include menus from various locations around the world and a hand-written recipe for their pizza sauce. One display case highlights the popular children’s reading program “Book-It” that rewarded grade school kids with a free pizza for reading a certain number of books. Among the interesting stories told in the Original Pizza Hut Museum is how the franchise stores got their iconic “hut” shaped roofing. 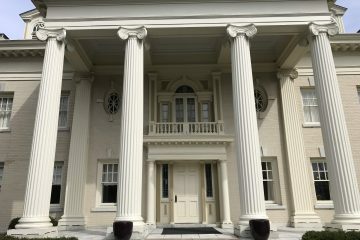 The cost for designing those instantly recognizable buildings was set to cost $30,000 – a price that was too steep for the Carney brothers. The counter offer was $100 for each location that opens. That agreement wound up earning the architect over $1,000,000. 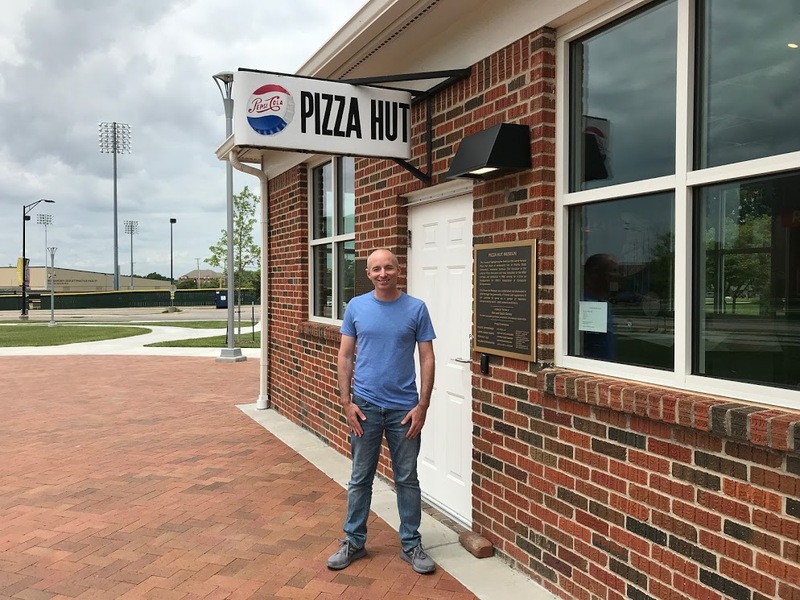 As for memories of starting the first Pizza Hut location in Wichita – Dan Carney vividly recalls how opening night went. 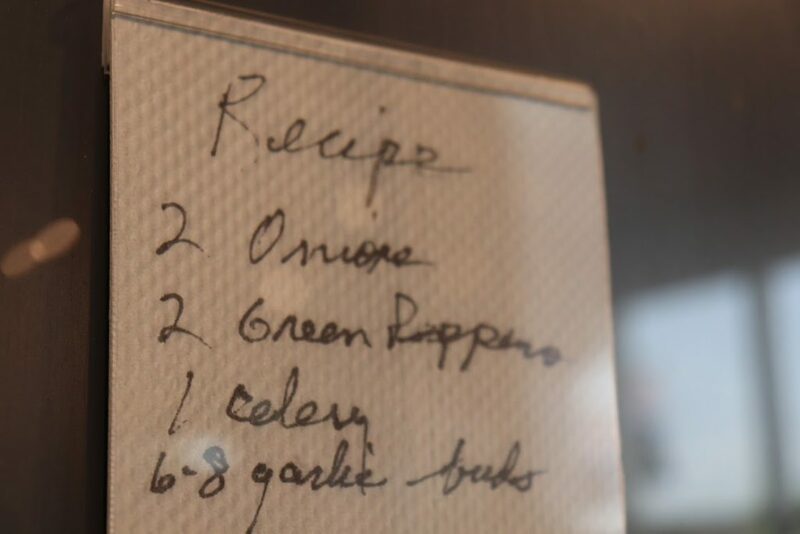 The recipe for pizza sauce, hand-written by Dan Carney, on a napkin. Admission to the museum is free and operated by WSU students. 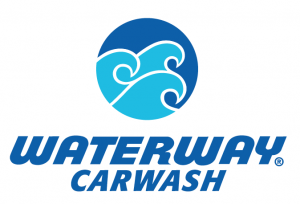 For more information, visit their official website.